Kochański & Partners (K&P) advised on the acquisition of gas infrastructure company Duon Dystrybucja S.A., a distributor of grid gas and LNG in Poland, by European infrastructure fund Infracapital. The transaction involved the acquisition of 100% of shares of Duon Dystrubucja from the Fortum Group. “Providing legal services to Infracapital in such a significant M&A transaction in the energy and infrastructure sector is a great honour but also a great responsibility. We are proud to have worked with the Infracapital team in this project and the possibility of supporting the fund in achieving its business targets”, said Pawel Cholewiński, Legal Counselor, Partner, Head of M&A Practice at K&P. Legal advice provided by K&P involved, in particular, due diligence of the company, assistance in transaction structuring as well as preparation and negotiation of all transactional documentation. The transaction requires OCCP approval to be finalized. Fortum expects to finalize the transaction during the third quarter of 2017 at the latest. Both parties have agreed not to disclose the final sale price. Infracapital is a leading European investor from the UK with more than 15 years of experience in infrastructure investments. Infracapital is the European infrastructure division of M&G Investment funds, wholly owned subsidiaries of Prudential plc. The company’s portfolio includes assets worth over £2 billion including such assets as wastewater treatment plants as well as heat and water suppliers in EU countries such as Great Britain, Sweden and Slovakia. 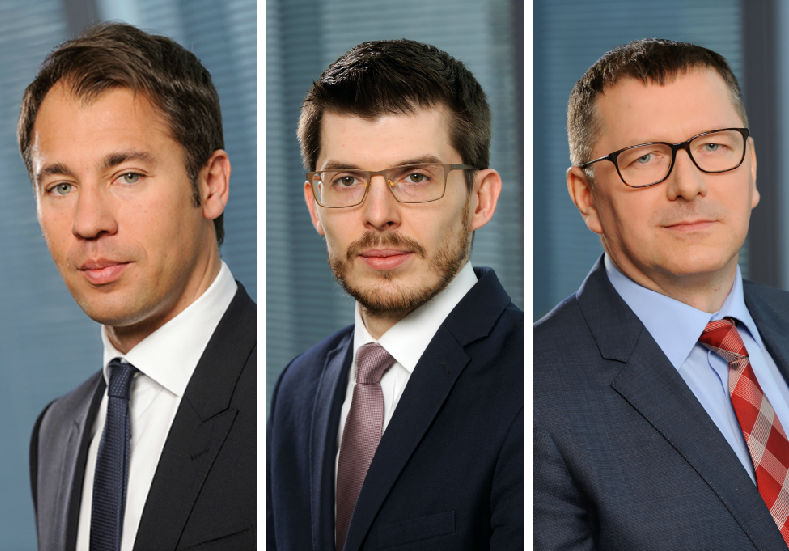 K&P’s team was led by Paweł Cholewiński (Legal Counsel, Partner, Head of M&A Practice) and Kamil Osiński (Advocate, Partner, Head of Real Estate Practice), and included Aleksander Galos (Legal Counsel, Partner, Head of Energy, Natural Resources & Chemicals Practice).